Home » 4K Ultra HD » Sony brings you Life! 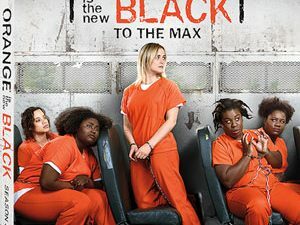 Sony Pictures Home Entertainment has just added Life to its release line-up, scheduling a 4K UHD, a Blu-Ray Disc and a DVD version for release in June. Starring Jake Gyllenhaal, Rebecca Ferguson and Ryan Reynolds, Life is an intense sci-fi thriller about a team of scientists aboard the International Space Station whose mission of discovery turns to one of primal fear when they find a rapidly evolving life-form that caused extinction on Mars, and now threatens the crew and all life on Earth. 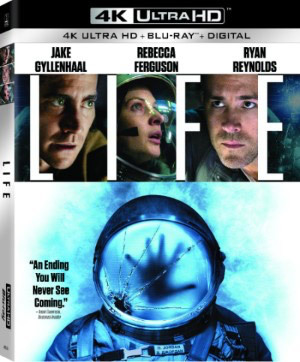 Life will arrive in stores on June 20 with a $45.99 sticker price on 4K UHD, a $34.99 price tag for the Blu-Ray version and for $29.99 on DVD.